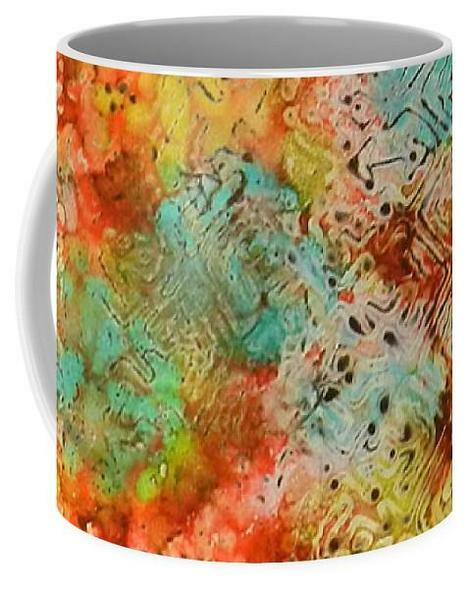 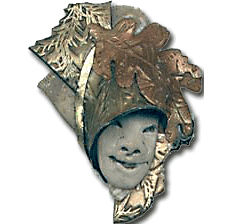 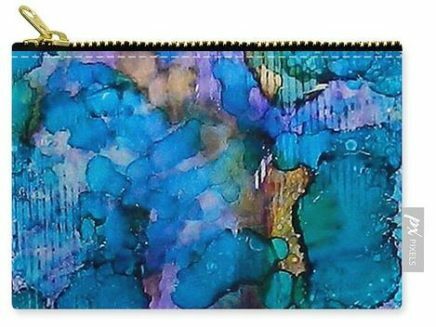 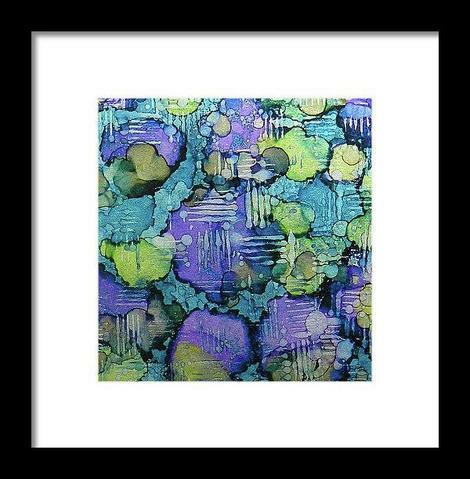 Now you can purchase artwork and wearable art items directly through my Creative Connections website. I’ve put together a gallery that features my own artwork and that of artists including Camille Rendal, Amy Foltz, and Ian Helm. 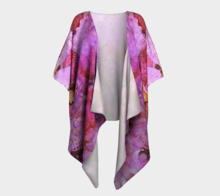 We have more than 90 designs and will be adding more throughout the year. 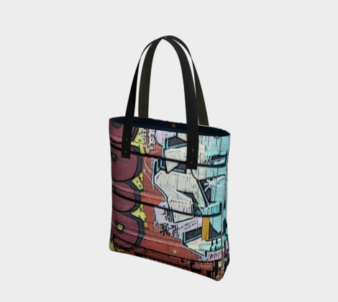 I’m also selling my designs printed on all sorts of things through Society6–pillows, wall hangings, comforters, clothing, household items and more! Read more about how to buy and sell with Print On Demand companies here.